13th March 1972, Kumanovo, Republic of Macedonia. 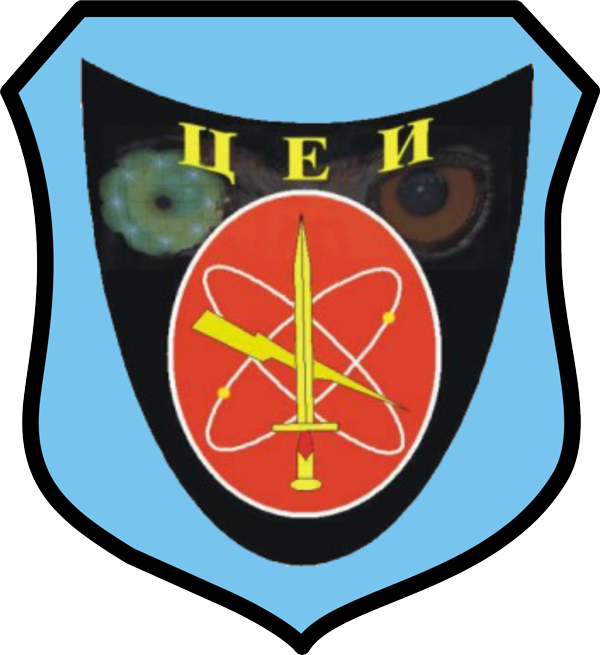 Military high school – Military Air Force and Air defense, Rajlovac, Bosnia and Herzegovina, 1986-1990. 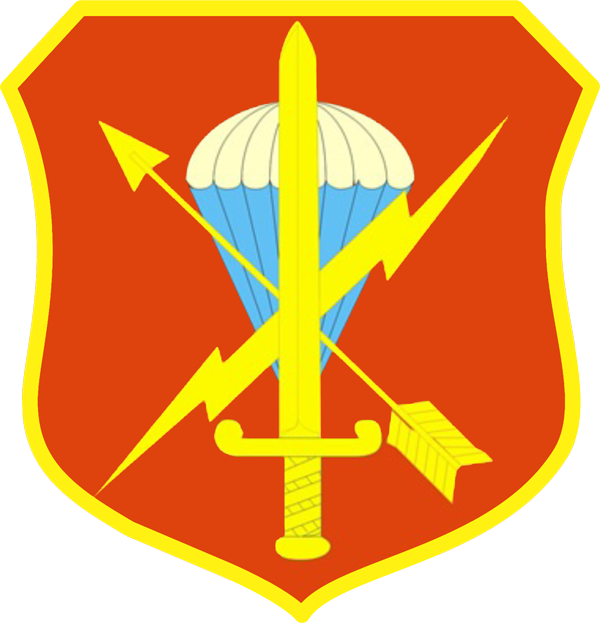 U.S. Army Sergeants Major Academy (class 67), El Paso, Texas, USA, 2016-2017. Media training for Sergeant Majors in the ARM. 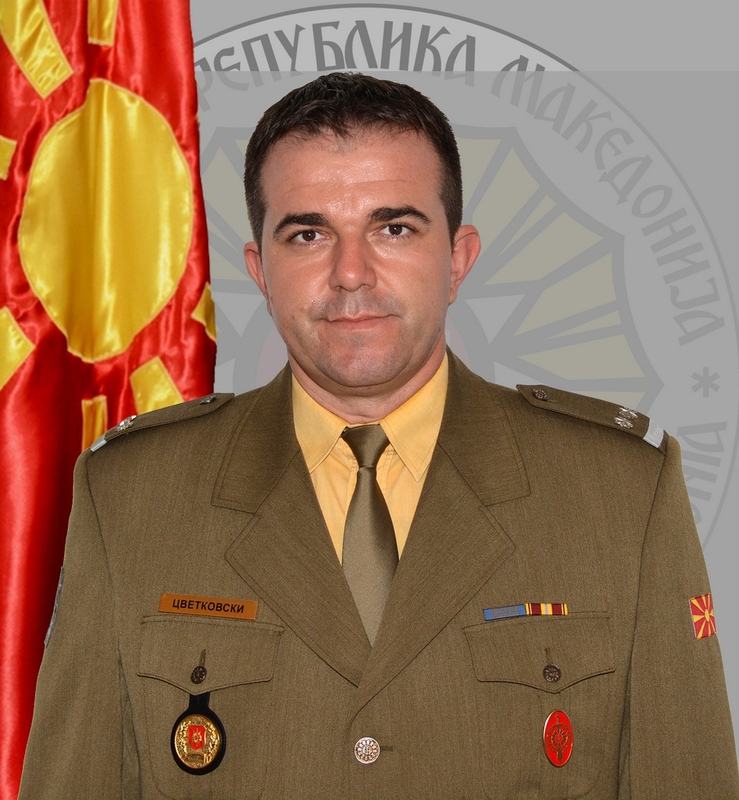 Sergeant Major of the Army, Skopje, 2015. All sports, especially basketball and fishing.